Merry Christmas everyone! I hope you are all having a wonderful holiday break. I really enjoyed looking at all of the links from the last Penny Pinching Party and am happy to share some of my favorites with you. 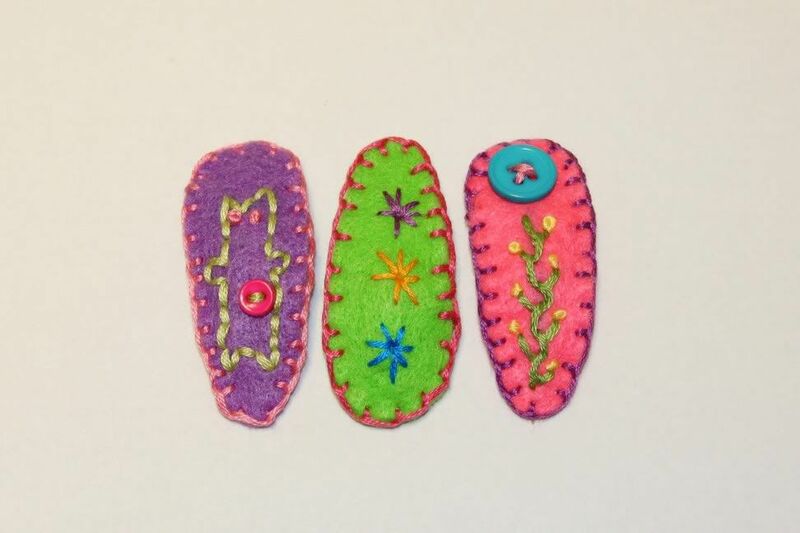 treasures for tots shows us how to make these cute hair clips. 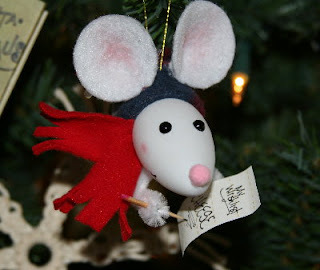 Child-made an idea place has a great detailed tutorial on how to make this mini light bulb mouse and elf. Little Lizard King shows us how to make these alphabet photo name frames for pennies. 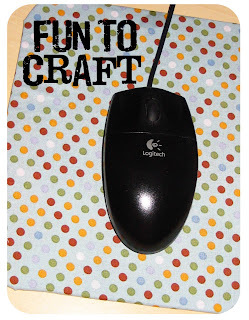 I was just looking at my worn out mouse pad this week and thinking that I should put some cute fabric over it. Well, while I was only thinking about this, Fun to Craft actually did it. I love the polka-dot fabric she used. I love everything that Junk Blossoms does and I am in love with this cute vanity set. 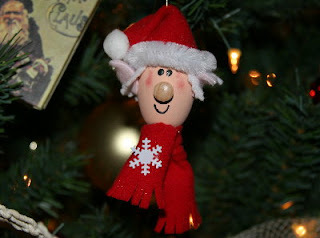 Thrifty Little Blog broke down the cost of her Christmas tree for us. 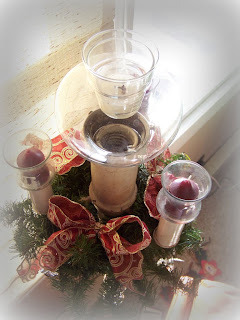 I love these advent blocks that Just Devine Style made. 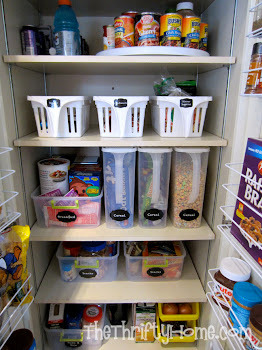 I also love this recipe holder she made from items she found at the dollar store. 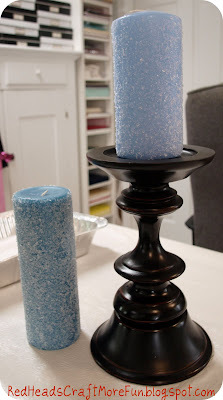 RedHeads Craft More Fun took these boring candles and made them gorgeous with epsom salt. I would have never guessed she used epsom salt. Look what Trash to Treasure Decorating did with an old lamp. 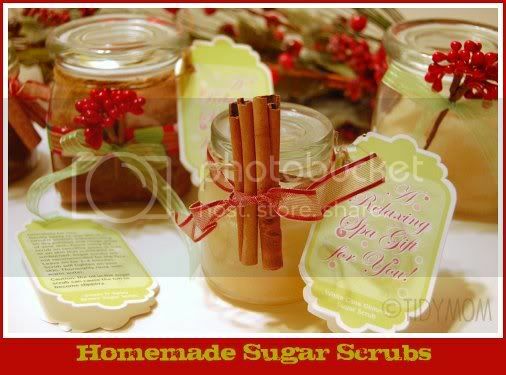 I love Tidy Mom's Homemade Sugar Scrubs! AngieB. 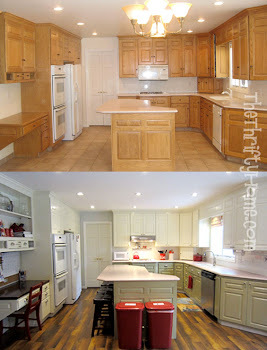 at Ballard Boys got her dream kitchen for $10,000 and a lot of patience. I agree with her about being frugal and patient. Being thrifty really does take patience and it paid off for her. If you have my Penny Pinching Party button on your blog, I may feature you when I highlight my favorite Penny Pinching ideas next week. *I will not be posting my FREE Friday this week and wish you all a Merry Christmas! 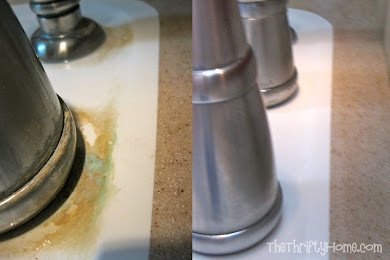 love the candles w/ Epsom salts, and lamp usage. Christmas Blessings to you and your loved ones. Thanks for the feature! Lucky me! I like the dresser. :) Merry Christmas. Thank you so much for featuring my tutorial! !